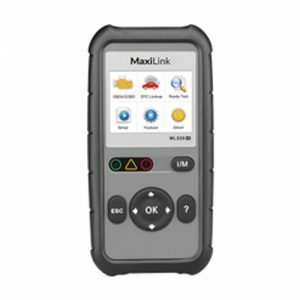 The ABS/SRS + CAN OBDII MaxiLink ML609P is built to help you determine why the Malfunction Indicator Light or the ABS warning light is on. 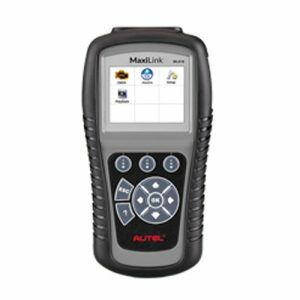 Featured with ABS and SRS system diagnosis, 2.8’’ LCD, built-in DTC lookup library, ML609P offers swift code reading function. 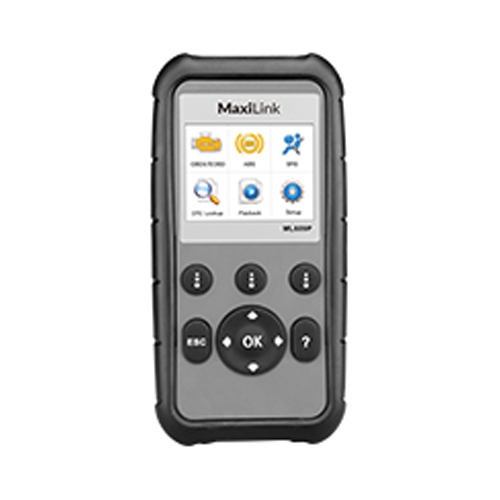 The ABS/SRS + CAN OBDII MaxiLink ML609P is built to help you determine why the Malfunction Indicator Light or the ABS warning light is on. 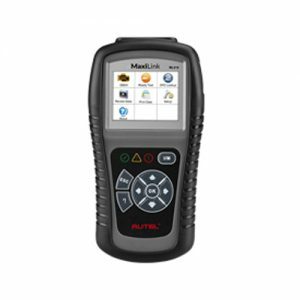 Featured with ABS and SRS system diagnosis, 2.8’’ LCD, built-in DTC lookup library, ML609P offers swift code reading function. A wide range of European, US and Asian vehicles are covered by ML609P, including Chrysler, Dodge, Ford, Lincoln, GM, Audi, BMW, Benz, Mini, VW, Volvo, Land Rover, Jaguar, Acura, Honda, Infiniti, Lexus, Mazda, Nissan, Scion, Toyota, HYUNDAI and KIA, etc. 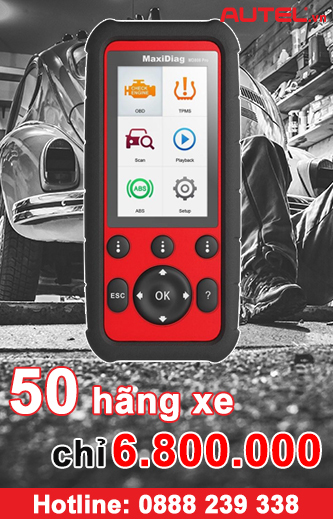 For a detailed vehicle coverage list, please contact our sales support engineer. Multilingual support – English, Spanish, French, etc.